Hannum’s Harley-Davidson was honored to receive the Bronze Bar & Shield Circle of Recognition Award for 2015. 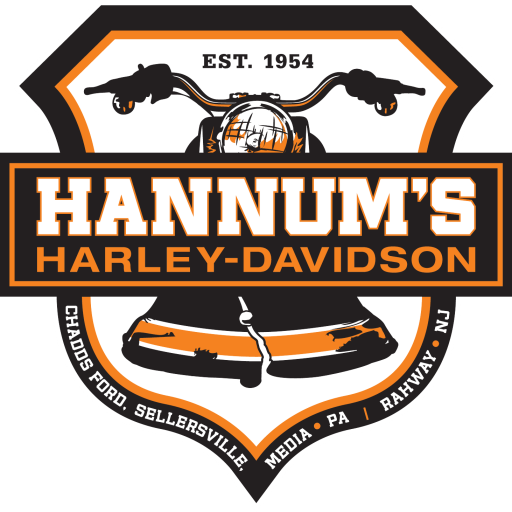 Hannum’s was recognized by the Harley-Davidson Motor Company for our exceptional levels of motorcycle sales, outstanding customer service and satisfaction, our facility, and of course, our incomparable staff! There are hundreds of dealerships across the nation trying to achieve the excellence that surrounds the Bar and Shield award. We would like to thank all of our customers in helping us achieve this award from the Motor Company and we look forward to continuing to work hard to exceed your expectations for many years to come! just bought my second bike from hannums – old man john was outstanding in sales and JT was the best finance/business manager I have dealt with during the purchase of my 20 or so bikes – definitely made it a pleasant experience – management better keep these 2 happy – they are worth it! !